The Halo™ Pro by Sciton is a hybrid fractional laser, offering Azura Skin Care Center clients unparalleled smoothing of fine lines, improvement of skin texture and tone, and collagen stimulation. The hybrid fractional laser delivers both ablative and non-ablative wavelengths to the same or different microscopic treatment zones to provide ablative results, with non-ablative downtime. Learn more about this new set of treatments offered at Azura! The Gentle Max Pro Laser device is considered the Gold Standard for the best laser hair reduction of all skin types. It is a dual wavelength laser platform that combines the fastest and most powerful 755nm Alexandrite laser with the 1064nm Nd:Yag laser for high-performance treatment capabilities in terms of speed, efficacy, ease of use, outstanding performance, safety and patient satisfaction. What does that mean for you? 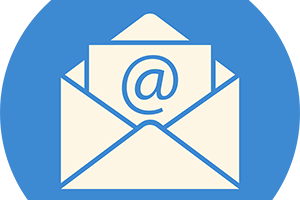 Here at Azura, we can meet all of your laser hair reduction needs. 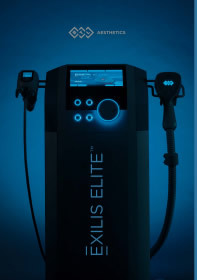 The Exilis laser treatment system is used for skin tightening, body contouring, and fat reduction. This treatment is safe and produces results in just two-to-six sessions, on average. The idea behind the Exilis technology revolves around using radiofrequency to stimulate collagen production. This can give different outcomes based on the level of treatment performed. For example, Exilis skin tightening works by stimulating collagen production within the skin. The level of radio frequencies targets collagen fibers, causing fibroblasts to start producing. This will have a skin tightening effect in the long term, by building up the fiber network in the skin. Exilis can also be used to help with fat reduction. By delivering the radiofrequency deeper into the tissue layers, the Exilis technology can “melt away” the fat. The actual process works by using energy to destroy the fat cells, which are then broken down and removed from the treatment area by the body’s natural processes. After this procedure, you must drink a large amount of water to help with the elimination. Exilis skin tightening and fat removal is not believed to have significant side effects. Most people will say it is mildly uncomfortable related to the heat the device produces but not significant pain. Immediately after the procedure, you may notice a warm feeling in the skin and mild redness which will dissipate quickly after your treatment. The above treatment pictures were completed one month apart. We recommend 4-6 treatments for optimal results. 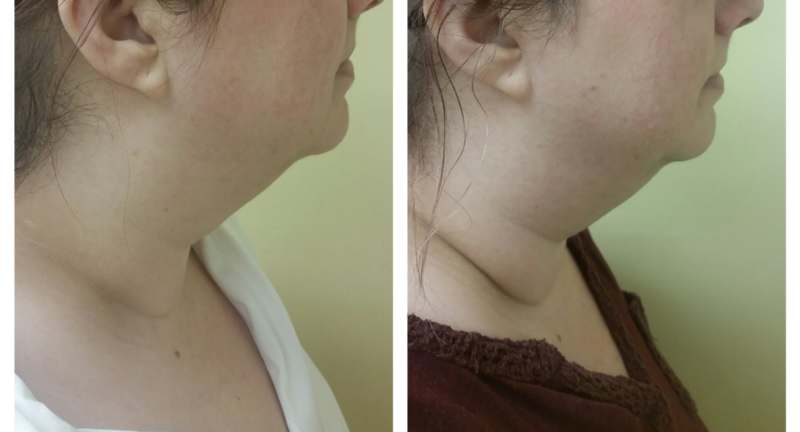 The first picture is after three Exilis treatments lower face and neck.